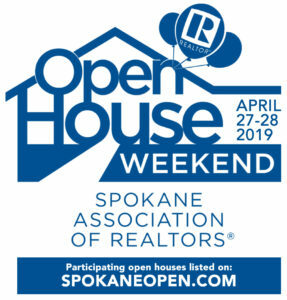 Members and Member Offices of the Spokane Association of REALTORS® have permission to use our SAR banner logo (horizontal image) and badge logo (round image) in their marketing materials. Download the images you see below in the sizes and formats you need for print materials, web site use, electronic newsletters, flyers, property reports, etc. All we ask is that you (1) not modify the art, (2) you keep it sized proportionate to what you see here, and (3) that you use or match the official Pantone colors below, or of course B/W is fine too. May we suggest you make the image smaller and add to your email signature below your company logo, if you wish. 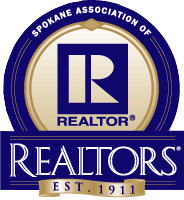 If you have any questions, contact Edward Chovgan (edward@spokanerealtor.com) for technical support.